This page has been put together by copying and pasting images and text available from many websites. Where possible we have linked to these sites. The links may be dead if the outside sites subsequently make changes. We will attempt to fix these if they are brought to our attention. The same hold true of any distortions, errors, major omissions and any permissions not respected. Please simply email us at admin@duncans.ca and we will make the necessary corrections promptly. This page is a work in process and you can see the most recent date we have worked on this page next to the counter at the bottom of the page. This page is also considered to be an "Surf and Study" article in the "Blook" we are writing at http://pantheist.wordpress.com. If you wish to be part of this Blook, either as a reader or a contributor, please email us a request with a brief background about yourself and we will send you an invitation. Amy-Jill Levine is E. Rhodes and Leona B. Carpenter Professor of New Testament Studies at Vanderbilt University Divinity School, Department of Religious Studies, and Graduate Department of Religion. Holding a B.A. from Smith College, an M.A. and Ph.D. from Duke University, and an honorary Doctor of Ministry from the University of Richmond, Levine has been awarded grants from the Mellon Foundation, the National Endowment for the Humanities, and the American Council of Learned Societies. 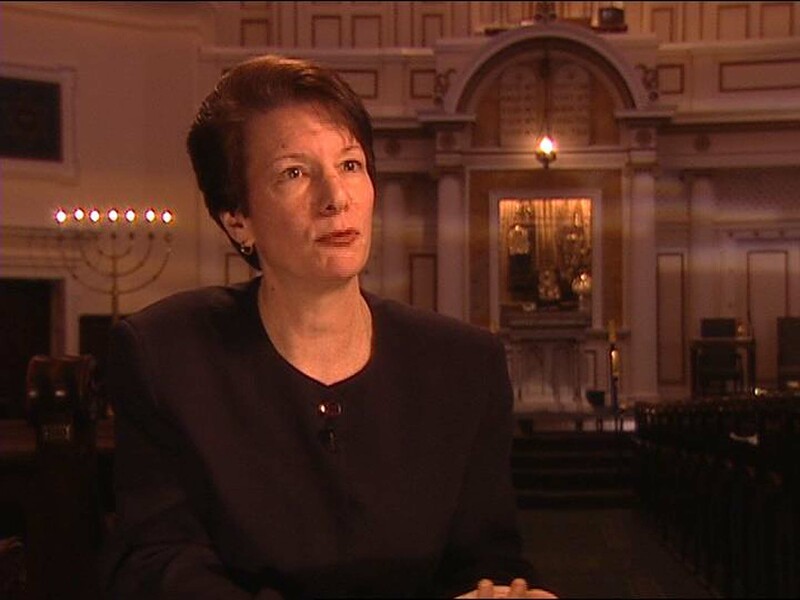 She has held office in the Society of Biblical Literature, the Catholic Biblical Association, and the Association for Jewish Studies. 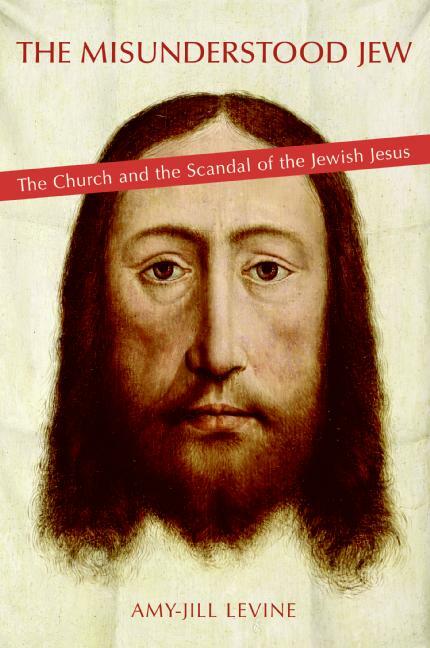 Her most recent publications include The Misunderstood Jew: The Church and the Scandal of the Jewish Jesus (HarperSanFrancisco, 2006), the edited collection, The Historical Jesus in Context (Princeton University Press, 2006) and the fourteen-volume series, Feminist Companions to the New Testament and Early Christian Writings (Continuum). She has recorded "Introduction to the Old Testament," "Great Figures of the Old Testament," and "Great Figures of the New Testament" for the Teaching Company. eBay: Find The Misunderstood Jew by Amy-Jill Levine (2007) in the Books , Nonfiction Books category on eBay. How did the Old Testament Originate? Please feel comfortable to call me John. Can a 66 year old call you AJ, and would you be comfortable if he did? I have just walked in the door from a 1.5 mile walk, where I have been listening on my MP3 player to you speak about John The Baptist and the beginning of Mary, the first two units of my recent purchase of your series, Great Figures of the New Testament. At the same time, I have been puzzling about whether I am able to disturb you with questions. By the way, today's temperature is 18 degrees Fahrenheit, 14 degrees below freezing. Actually a bit milder than what we have been experiencing this winter. I have not only purchased your New Testament series, but I am expecting to win a bid on eBay for a set of audio tapes of your Old Testament lectures, and I will download a copy of your book, The Misunderstood Jew. I would love to have found an audio version of that book. My first thoughts on whether I should disturb you lead me to decide to take all your courses and read your book before I posed any questions, expecting many of my questions will be answered within your writings. I am afraid that my curiosity and excitement is getting the better of me. So I have decided to test the water with this email. Can you comment on the history of the use of the Micveh in Jewish history, predating John the Baptiste, and how that history would have impacted John as he immersed people in a River. Would he have been a Rabbi? Are Rabbi's required at a Micveh? And as I guess that he was not a Rabbi, would that have disturbed the Jewish people at the time? When Jesus was 12 years old he spent three days at the Temple asking questions. He was studying for his Bar Mitzvah. Counter May reset when the page is updated.